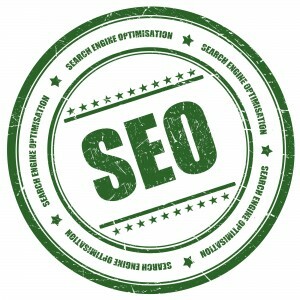 Want to learn SEO ranking? It takes time. While there is no quick fix or overnight success, you can take steps to make it happen over time. The most important thing to remember is you must be persistent and take long-term daily action. Without this, it just won’t happen. Why am I telling you this? Because I want you to succeed with your “SEO ranking” and understand what it takes to make it happen. 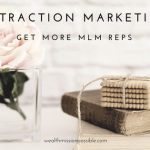 When I started my primary network marketing business, I decided to blog my way to success. It was not easy but I have since sold over $640,000 worth of products and sponsored well over 100 distributors on my team. I did this all through my blog. I am going to share with you 3 powerful tips that will help you with SEO ranking. I have used these methods to for my own blogs since 2009 and they work! These are just 3 things that I do. There are many more but I don’t want to overwhelm you with stuff. But…if you want to go all in, click here for access to a simple system that literally FORCES Google to give you first page ranking fast! Create one blog post per day and create one video a day. Why should you do a video? Well, they rank faster in the search engines. It’s a win, win, win – for the search engine, for you and for people who will find your content. You can get higher ranking and therefore better results. 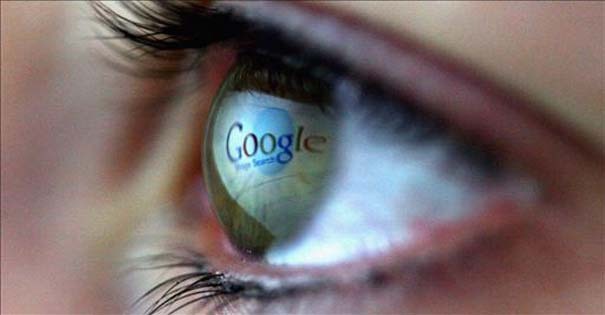 Since Google owns YouTube, you may have noticed that videos usually show up first in the search engine results. It make sense for you to get in on that action. Also, the best way to combine your videos with your posts is to name your article the same as your video. Then embed that video in your post. Videos also help you build relationships with people. Read my post about YouTube Video SEO. You want to leverage your content to bring in more reps and make more sales. Seriously this works. You will also be setting yourself up as a leader. BUT… you must commit to one per day. Keep a Blog topic log. What should you write about? In order to get good search engine rankings, you have to start with content. You could literally sit in front of your computer for hours trying to figure it out. That is just a time waster. You need a plan that will help you write an article in the shortest time possible while keeping it informative. I like to keep a blog topic log. As I come up with ideas during the week, I write down the topic in my log. Where do you get the ideas? Look at what people are interested in on Facebook or other social media. What are the latest trends out in the world for the topics that you are focused on? When I write down topics, I then choose one per day and write about it. Write for people first and then do various SEO ranking techniques. Always provide value and information to people. Don’t be a sleazy salesperson or people will not want to visit your website. By providing value, people will naturally share your content and that will give you more traffic. Be consistent. You have to be consistent even if you do not see results right away. When I first started writing one of my blogs, I wrote articles daily articles for 3 months straight and got ZERO results. That means I did not make one sale. Oh my gosh! Wouldn’t you want to quit if that happened? No. I just kept going. And then something amazing happened. I started getting sales every day. Since then, I have sold over $640,000 worth of products. I also started getting new distributors enrolling on my team on auto-pilot. I transitioned to writing a few times a week on that website. I am still making money from blog articles from 2009. SEO ranking takes time, patience and consistency. Most people are NOT willing to do this. Are you? That is what will separate you from the 98% that don’t succeed in their home business. If you are still struggling with SEO ranking, learn how the top producers do it. For ranking in Google what I am practicing these days is – Give quality and informative content to user that is relevant to your website industry and optimize the landing page URL. Writing posts for a blog on a regular basis will help in improving the ranking of a website. However, it is not just the quantity, but also the quality of the blog posts that will determine the search engine ranking of a website. Thanks for sharing an informative article.